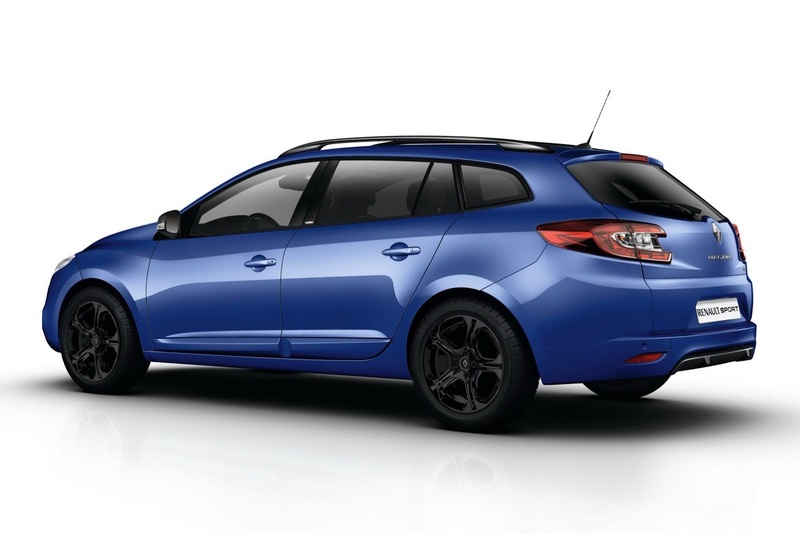 The French people from Renault presents the Megane Estate GT 220, a special edition of the standard model which will go on sale this month on the home market. Under the bonnet we find a revised 2.0-liter four-cylinder engine capable to deliver 217 horsepower and 340Nm of torque. 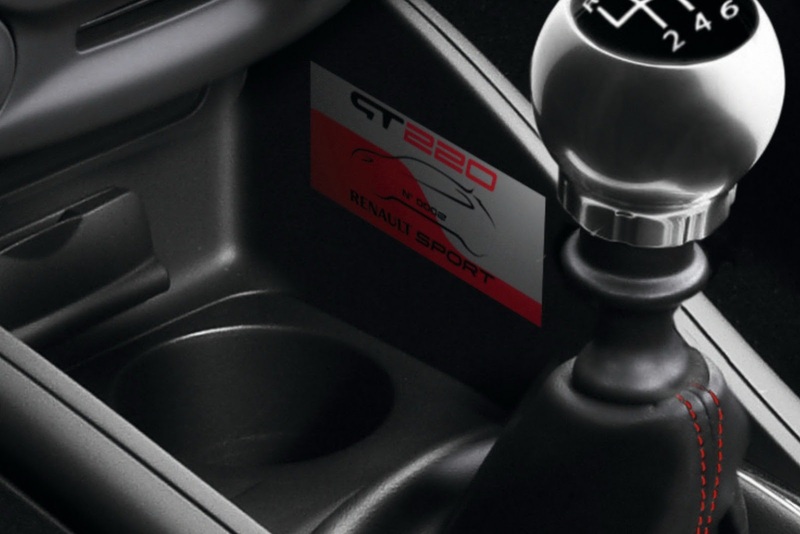 We talk about the same engine found on the Megane R.S. but with a lower total output, as expected. 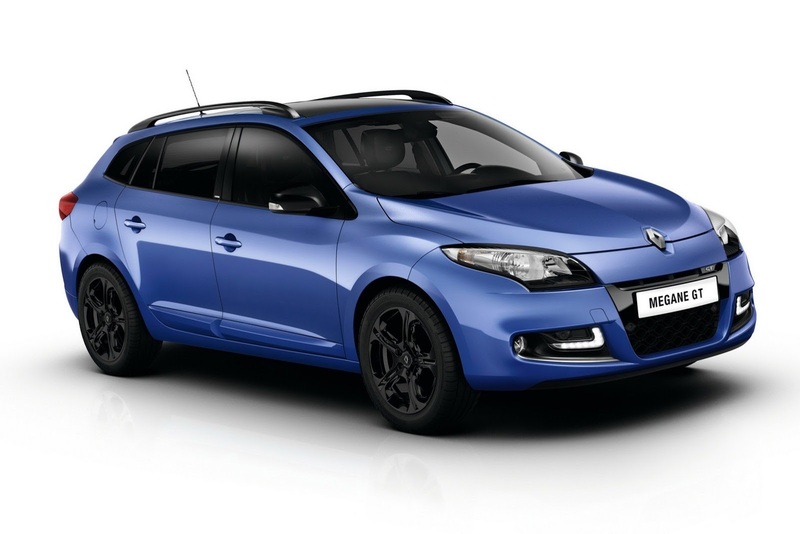 While performance figures are not available, we know that the new Renault Megane Estate GT 220 returns a fuel economy of 7,3 liters/100km with CO2 emissions of 169 g/km. At the exterior, the French model benefits from new 18-inch alloy wheels, rood bars, gloss black inserts and new door mirrors. 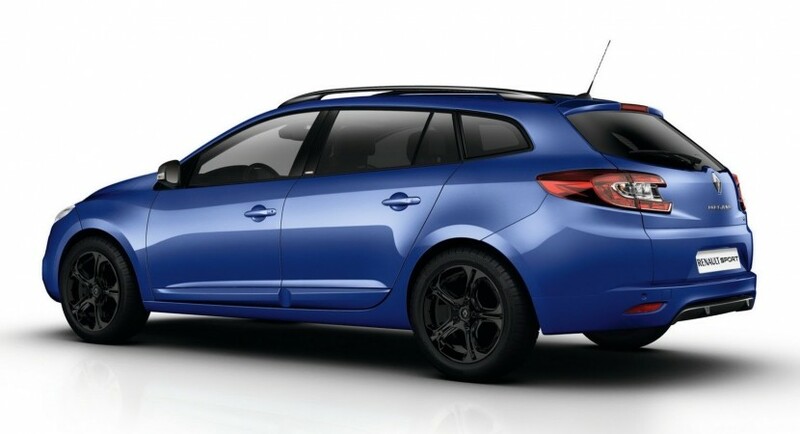 Interior features include sport seats, aluminum pedals, a steel gear lever knob and a new steering wheel. “Mégane Estate GT 220 is concrete evidence that a car can be practical yet still pack genuine performance,” says the car maker.